Determining what sovereign capabilities are, and how to better invest in them, is essential for the development and success of the industry, said CEO of defence contracting company BAE Systems Australia Glynn Phillips. 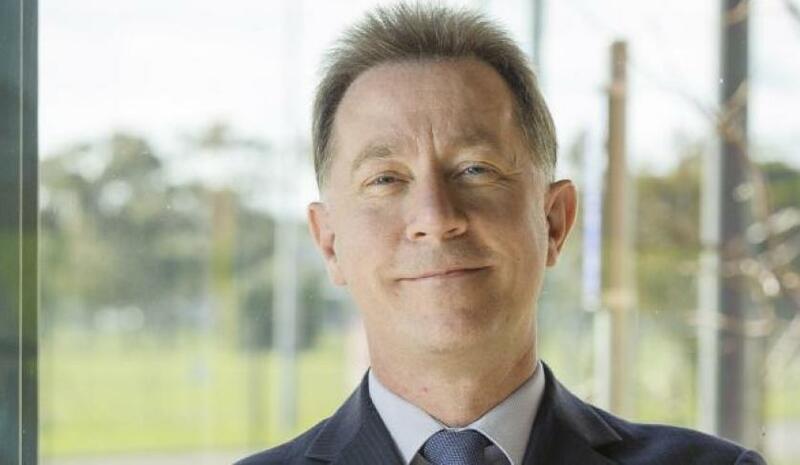 Speaking at a conference in Canberra on Monday, Phillips argued that to ensure a prosperous future for the Australian defence industry, determining the best methods of investment in sovereign capabilities, and developing them in Australia, is vital. "There are those unique [sovereign] capabilities that are so important to Australian Defence missions that they must be developed or supported by Australian industry because overseas sources do not provide the required security or assurances we as a nation need," Phillips said. "Making decisions as to what Sovereign Industrial Capabilities are, and then determining a pathway for investment, is certainly no mean feat, but the rewards for getting it right are beyond measure. "With the planned procurements that Australia is today embarking on, now is the time to get this right – and industry must work together with Defence to ensure we do." Phillips noted that the Australian government has recognised the industry as a Fundamental Input into Capability, signalling a move towards acquiring capabilities, rather than supplying materials of equipment. "This is a critically important change," he said. "It signals that Defence, over time, will trend towards acquiring capability rather than the supply of material or equipment." Phillips said this trend marks the beginning of important change within the industry. "In theory, this results in a change in the traditional boundary between Defence and industry, as industry take on more responsibility to deliver capability outcomes," he said. "This change can require industry to take on new scope, manage new risks and bring in new skills to ensure that those capability outcomes are achieved for the end user." Phillips stressed that knowing which capabilities to invest in and understanding how to sustain capabilities is no easy feat, but is crucial for the industry moving forward. "It would be easy if we could simply put together a list of technologies and get on with the job. But in reality this is an ever-changing list based on the evolving needs of Defence, the ability of Australian industry and, in many cases, requires some predictive skills to assess what is needed 20 or 30 years ahead – and all in an era of disruptive technology!" he said. "Now, we know that more money is spent in the sustainment of platforms than in acquisition. And we also know that major platform acquisition periods are measured in years, whereas platform sustainment runs over decades and technological generations. "It makes sense then, that in making the decisions around which capabilities we invest in during acquisition, that we also ensure that there is a focus on growing our sovereign sustainment capability. If we don’t, and if we are instead singularly focused on acquisition, we will not deliver the desired platform sustainment outcomes the nation needs." SMEs must also be a focus for the development of sovereign capabilities as they are often providing the industry with capabilities that give them an edge, Phillips said. "This nation’s industrial focus must broaden. Together, OEMs and supply chain partners must work together as a collective," he said. "Growing the capability of an SME within the Sovereign Industrial Capability framework must have a focus on the full life-cycle. "Given the vast capability requirements that Defence requires, it is clear that no one company can do this alone. Even with help from Defence and government more broadly, many Australian SME’s are simply not large enough to move up the capability ladder on their own. "Many of these SME’s provide niche technologies that give the defence force a capability edge, but to deliver their potential they typically need to be integrated as an element of a larger system."